The Hypno-Band ‘virtual’ gastric band system is a hypnotherapy technique designed to enable weight loss in the clinically obese, specifically those with a high Body Mass Index (BMI). They Hypno-Band system is designed for men or women who fall into the “Obese” range, which is defined as those having a Body Mass Index (BMI) of 30 or more. The Hypno-Band system has been successfully used with people who have a lower BMI i.e. >25 but this is at the discretion of the practitioner. The Hypno-Band can be used with clients of ages 18 years upwards. It is not recommended to use the system below 18 years old as children tend to have a different set of emotional issues relating to food and over-eating.. The Hypno-Band is a combination of suggestion, visualisation and cognitive behavioural therapy techniques which when combined, help you to make behavioural changes that make sustained weight loss possible. By using the “Virtual Gastric Band” the suggestion is made that you have undergone gastric band surgery thereby enabling you to eat smaller portions and have your hunger satisfied earlier. The “gastric band” part of the process is a mechanism that helps you believe that your stomach is smaller with less capacity for food. The Hypno-Band system is used over a series of sessions. The system is designed to work over four sessions plus an initial intake session, but this can be flexible dependent on your needs as everyone is individual and does not follow a fixed pattern. The advertised 30 minute Free Consultation session will be added to the initial intake session making the first session 90 minutes long. During this initial session, an assessment is undertaken in order to ascertain your suitability for the Hypno-Band system. The Hypno-Band system is then explained in full to you, a medical history is taken and a Client Intake form completed and signed. It is important to emphasise that you must be fully committed to making significant lifestyle changes in order to be successful. 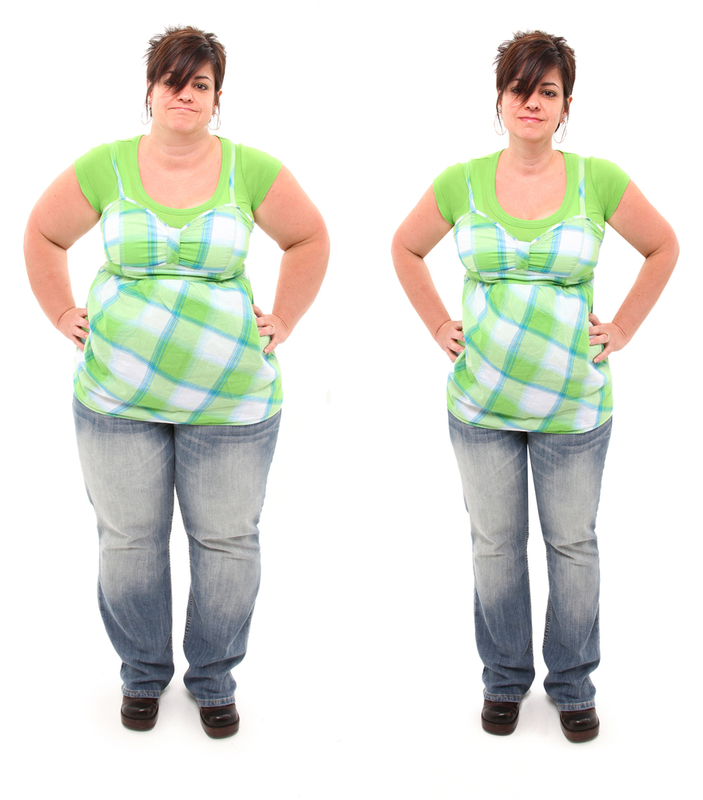 The Hypno-Band is not a “Magic Bullet” that will miraculously make you thin! On the intake form there are questions relating to contra-indicators. A contraindication is a specific situation in which a drug, procedure, or surgery should not be used because it may be harmful to the patient/client. The usual hypnotherapy contra-indicators* apply as such but as well as those, the Hypno-Band should not be used if you have an over or under active thyroid and your condition has not been stabilised by medication. As long as the Thyroid condition is stabilised there is no problem. The Hypno-Band system is not suitable if you are Bulimic or have severe IBS or other gastric conditions. Other hypnotherapy techniques might be beneficial for these conditions so please discuss it with your therapist beforehand. Also, if you have a genetic or physiological reason for weight gain or you are insulin dependent then the Hypno-Band system isn’t suitable for you. Epilepsy and narcolepsy are conditions usually regarded as contraindicated.